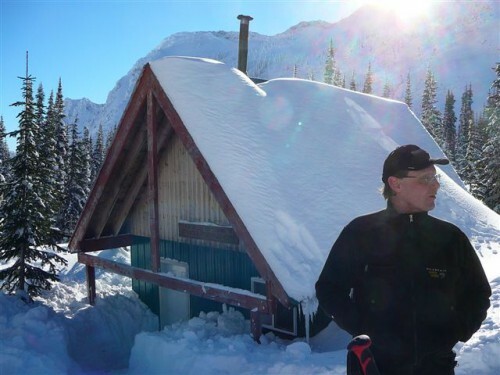 Fernie Trails and Ski Touring Club has operated the Thunder Meadows Cabin for the past 20 years. 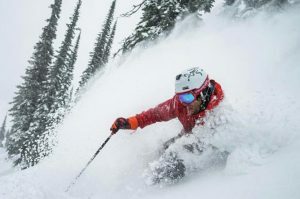 The cabin is located in the Lizard Range nested between Fernie Alpine Resort and Island Lake Lodge. 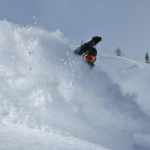 The terrain is intermediate to advanced with substantial avalanche potential. Membership is required to book the cabin and at least one member must be present in each user group. Lifetime membership is open to the general public for a fee of $20. 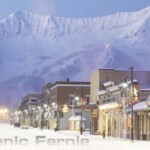 Bookings can be made at the Guides Hut (671-2nd Ave, Downtown Fernie, 250 423 3650). Bookings are not confirmed until paid for. Cancellation due to HIGH Avalanche Hazard results in credit toward next booking. The cabin is closed during May and June for wildlife protection, to comply with a Ministry of Environment regulation. 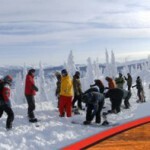 Cabin Fees are $90 per night for entire hut or $50 for half hut (maximum 4 people). A temporary membership fee is available for $25 which provides a $20 discount on the first booking at Thunder Meadows. Summer rates are $50 for the entire hut (July to November). – Bunk beds and 4 foamies. – Wood heater and wood supply. Please try to conserve as wood is flown in at great cost. – Propane camp stove and lantern (bring your own 1lb propane and carry out please). – Meltwater pot and greywater pot. Water source is from snowmelt so please keep the snow around the hut clean. Poor hygiene and dogs will contaminate the only water source. – Outdoor toilet (non flushing) located 30m behind the hut. – Axe and shovel and fire extinguisher. Guests need to bring their own sleeping bag, safety equipment and 1lb propane bottles. Carry everything out that you brought in – no food, garbage, or “gifts” left behind that other members would have to clean up and pack out for you. No motorized access allowed for the cabin. Snowmobile traffic up the Mount Fernie Park Road is not permitted on Island Lake Resort Group private property. 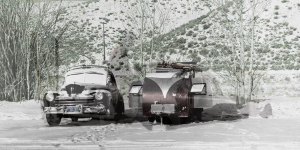 Your chosen route will depend on weather and snow conditions; most routes take four hours under good conditions. All suggested routes require good avalanche evaluation and route finding skills. You are completely on your own and responsible for your own safety and rescue. a) Traverse Cedar Bowl, Fish Bowl and 2000-Foot Ridge. Climb up to Liverwurst Pass. 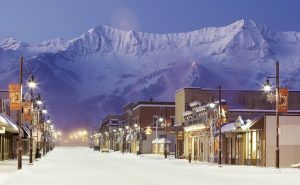 Choice of skiing down to Easy Street and then up to the cabin, or climbing up the ridge to Big Steep Mother and skiing down to the cabin. 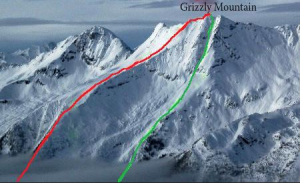 This route traverses steep avalanche terrain across Fish Bowl and 2000 Foot Ridge. 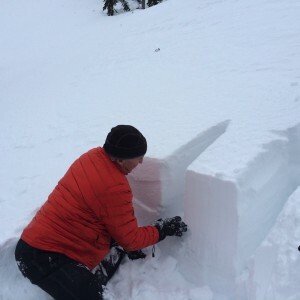 FAR Ski Patrol closes this route under high avalanche conditions. 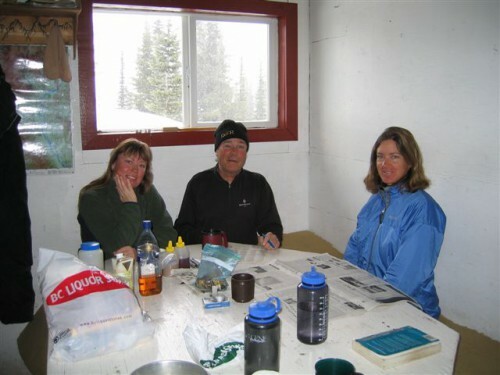 b) Traverse Curry Bowl to Polar Peak Saddle, down Polaris Bowl to Easy Street and up to the cabin. This route crosses numerous slidepaths and can be a deathtrap in higher hazard avalanche conditions. FAR Ski Patrol often closes this route when snow stability is poor. 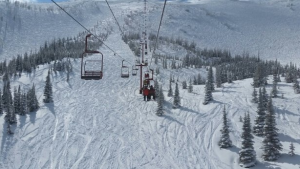 a) Ski up Mount Fernie Park road for 5km, climb Cabin Ridge and Cabin Bowl to Cabin Pass. In hardpack conditions Thirstquencher Creek (to the immediate north of Cabin Ridge) may be an easier route than Cabin Ridge. 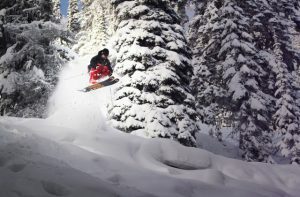 b) Ski up Mount Fernie Park road for 3.5 km to the base of Orca Bowl Trail, climb Orca Bowl and ski down Burnt Slope to the cabin. 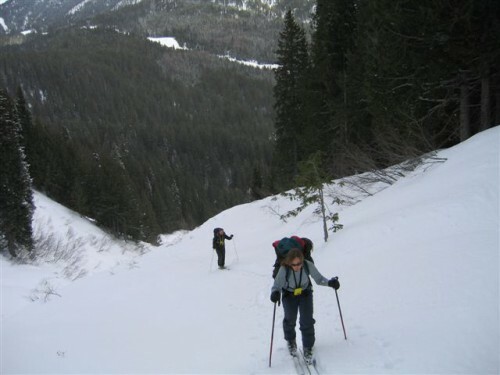 This route can be very hazardous in higher avalanche conditions. 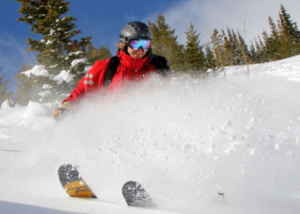 The Powder Alliance has added Castle Mountain Resort to its list of participating resorts for the 2018-2019 winter season.